Detailed program guidelines for the NWT Film Rebate program. NWT Film Rebate program Application Form. 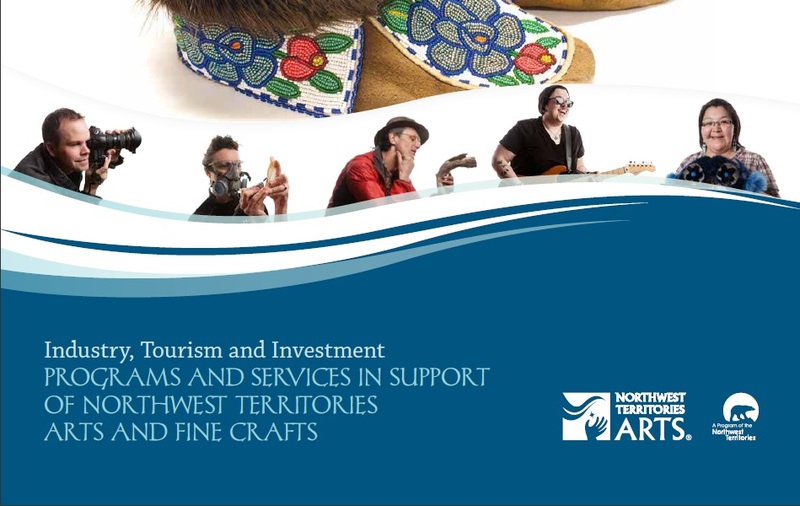 In 2004 the Government of the Northwest Territories developed the Northwest Territories Arts Strategy to show their commitment to the arts and the artists of the NWT. This brochure outlines all the programs and services the Department of Industry, Tourism, and Investment has created to support artists in their creative endeavors. This pamphlet is a guide to arts funding programs offered by the GNWT. Version 2 - April 2013. 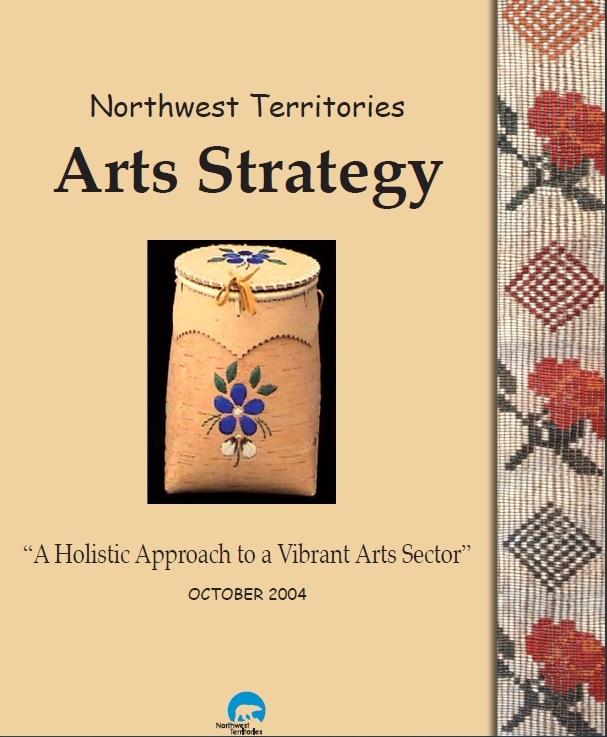 A GNWT Newsletter for the Northwest Territories Arts Community. A report on the status of the NWT Film Industry. 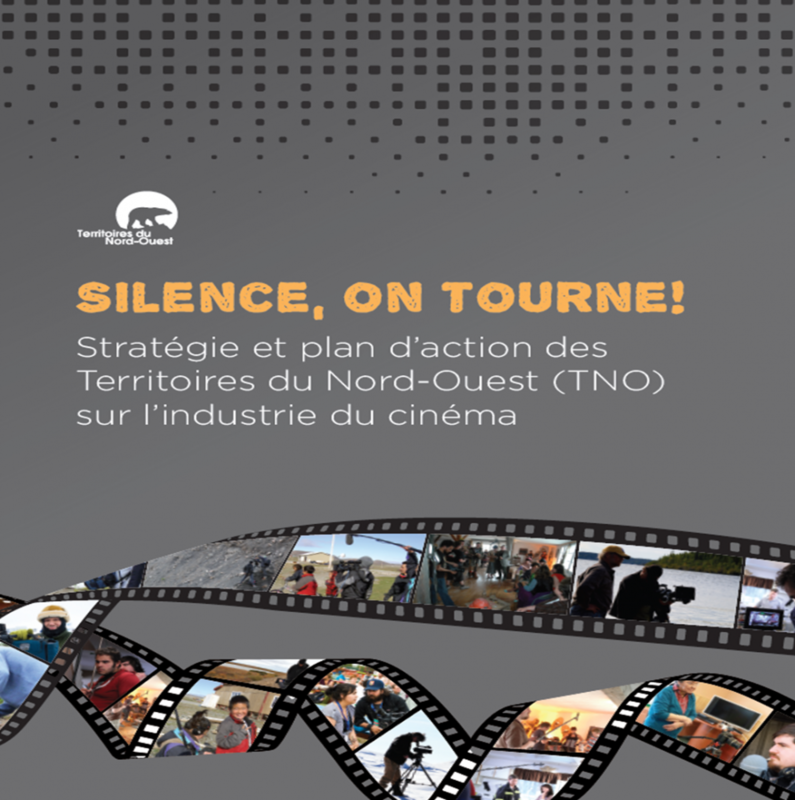 Silence, on tourne!, la stratégie et le plan d’action des Territoires du Nord-Ouest sur l’industrie du cinéma, vise à orienter la planification et la mise en oeuvre de politiques, d’investissements et de mesures nécessaires à l’exploitation du potentiel économique que possèdent les secteurs du cinéma et des arts médiatiques aux Territoires du Nord-Ouest (TNO). This report examines the film commission mandates and support for film, video and digital media in smaller Canadian jurisdictions. This report provides an overview of progress made to support the NWT film and media arts industry during the past two years and additional plans to grow the industry.